We're almost to the finish line for the 2016 CultureMap Tastemaker Awards, where we toast the best of local food and drink. Now we honor the creative minds behind the food we eat: the chefs. 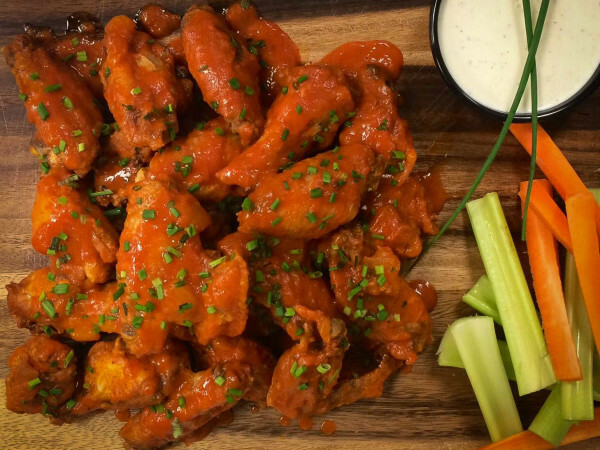 Whether they're composing a careful arrangement on a plate or searing up the best burger in town, these are the folks who draw us to their table with their craft. The Tastemaker Awards is about to culminate in a celebratory event, on May 19 at Hall of State. We've revealed nominees for Rising Star Chef of the Year, Best Sushi Restaurant, Sommelier of the Year, Bartender of the Year, Brewery of the Year, Bar of the Year, and Pastry Chef of the Year. We've unveiled the list of Best New Restaurants, the category where you decide who wins (don't forget to cast your vote), and there's one more category to come. 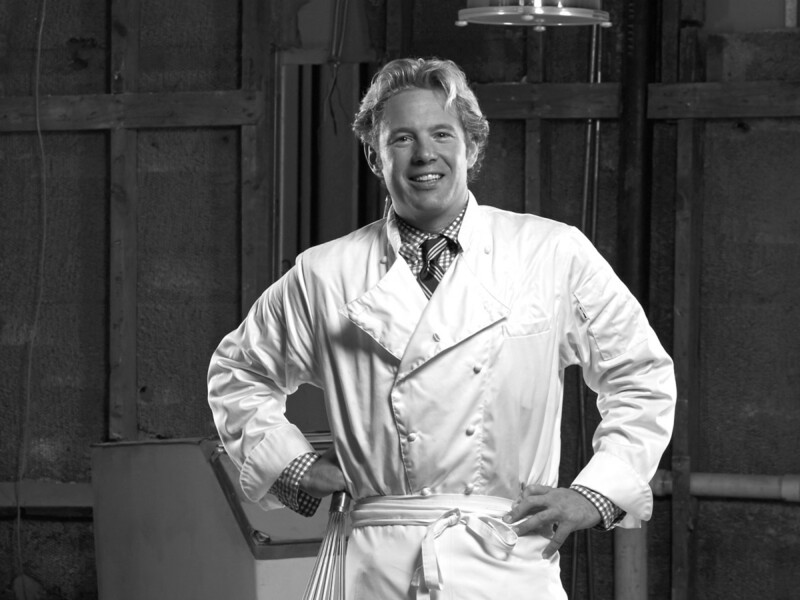 West Coast native Badovinus began his Dallas career under the tutelage of chef Dean Fearing before going on to launch two restaurant companies: first Consilient with partner Tristan Simon, and then his own company Flavor Hook, whose portfolio includes Neighborhood Services, Off-Site Kitchen, and seafood restaurant Montlake Cut. 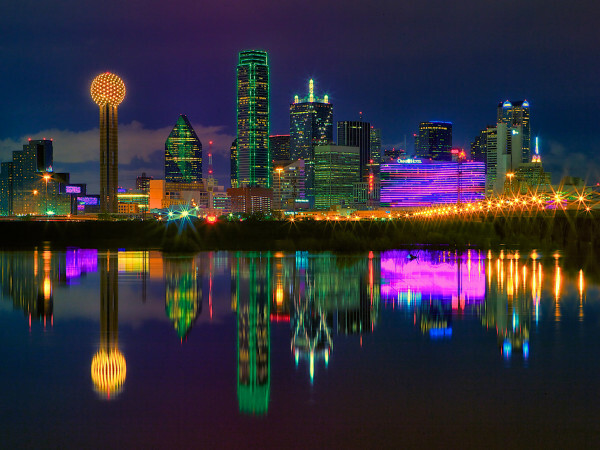 The charismatic Badovinus knows the formula to win over Dallas diners, with restaurants that are stylish and lively. And his Fireside Pies concept was the change agent that completely transformed pizza in Dallas. 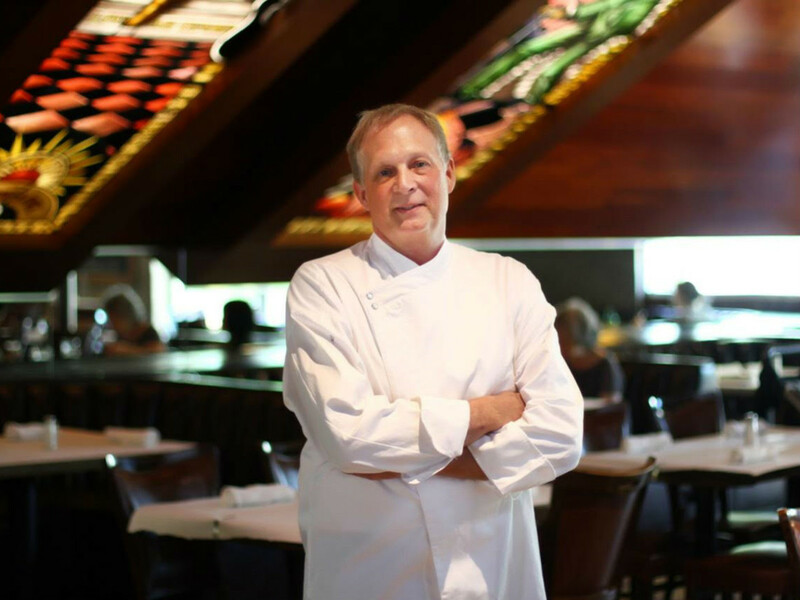 After attending the California Culinary Academy, Bussey accumulated years of experience as a fine-dining chef, at Aureole in New York; The River Cafe in Brooklyn; then in Dallas at Stephan Pyles, Nana, Hibiscus, Victor Tangos, and The Joule. Now he's all-in on BB Bop Seoul Kitchen, the Asian concept he owns with his wife Sandy and her brother Steve Shin, where they're doing Korean comfort food with a chef-driven twist. There are three branches, including two on Greenville Avenue and one in Oak Cliff. Cooking is a second career for Graff, but he's made a lot of headway in a short period of time. 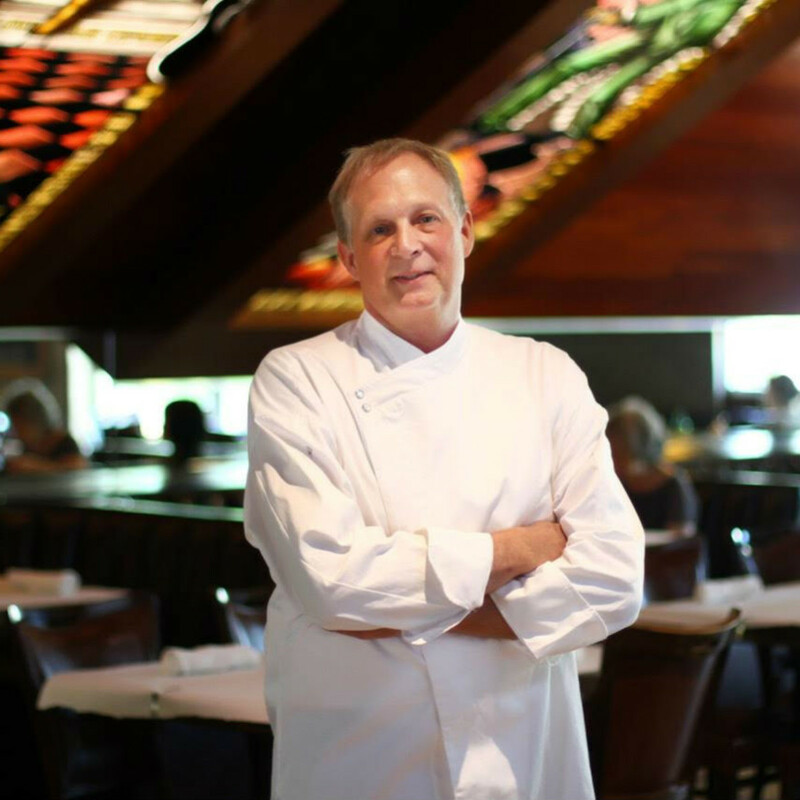 He's worked at George, Craft, Gemma, Cook Hall, and now Meddlesome Moth, where he's upscaled the menu. He's emphasizing au courant topics such as local sourcing, grass-fed beef, and breads from Empire Baking, and he now has the kitchen doing things such as pickling in-house. Green is nothing if not versatile. She grew up in a restaurant family, then attended Le Cordon Bleu, before initiating a career of interesting choices at a variety of restaurants. She's the uncommon chef who can do both regular menu items as well as desserts, which she's done at Oak, Second Floor Bistro, and Cafe Momentum, as well as restaurants in Los Angeles. She just joined The Joule hotel in downtown Dallas as pastry chef. Lyford is a graduate of the California Culinary Academy in San Francisco with experience in fine dining, catering, and education. He and wife Kaci opened Patina Green in McKinney in June 2010, with a goal to specialize in locally grown food. They started with lunch, then hosted special monthly dinner events before expanding their hours to dinner, as well. He makes frequent appearances on local TV shows and enjoys participating in chef events with colleagues such as Matt McCallister. McCallister was only 31 when he opened his first restaurant, the critical favorite FT33, in the Design District. 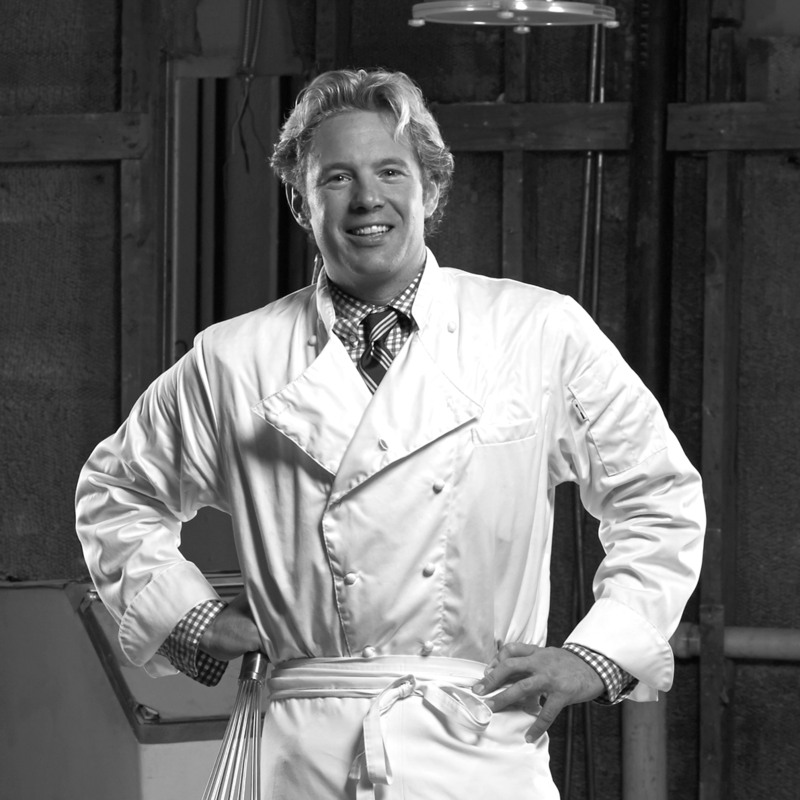 A native of Scottsdale, Arizona, he began his culinary career at Stephan Pyles and worked his way up to the top slot. 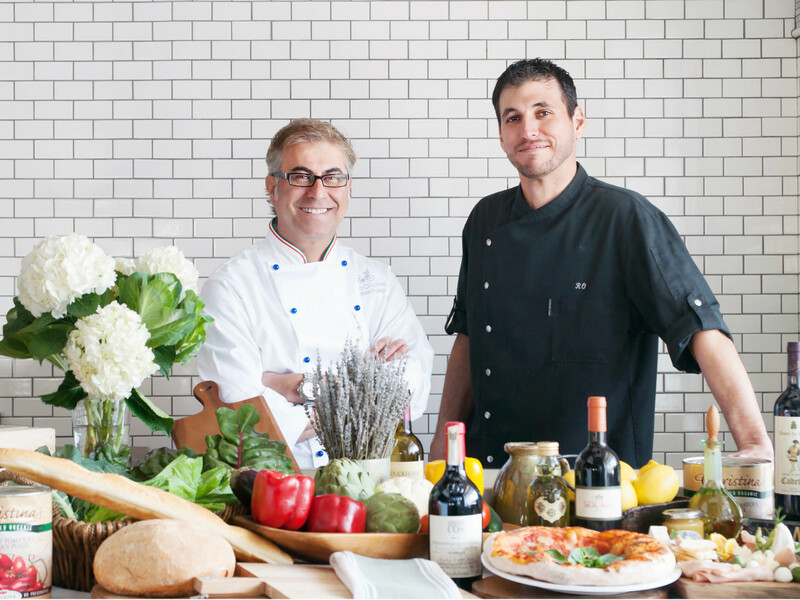 In 2011, he consulted on the menu for Campo Modern Country Bistro, in Oak Cliff. He's a dedicated forager and farmers market shopper. 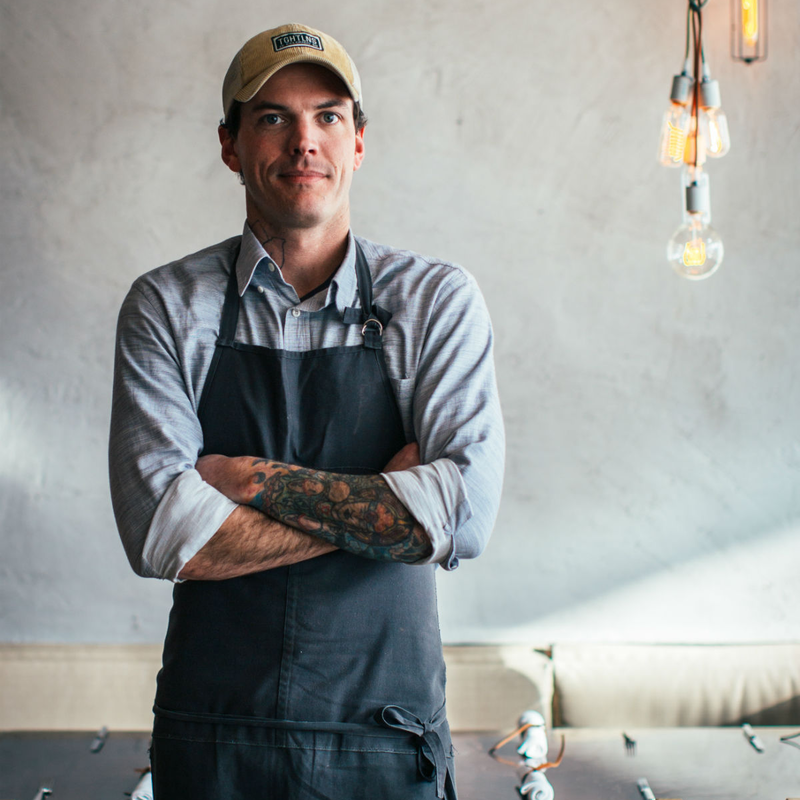 He recently opened a second restaurant, Filament, in Deep Ellum. A graduate of the California Culinary Academy in San Francisco, Peraza is a native of El Salvador had an extensive background on the West Coast including St. Regis Hotels, The Luxor, Comme Ça, and American Fish Restaurant in Las Vegas. 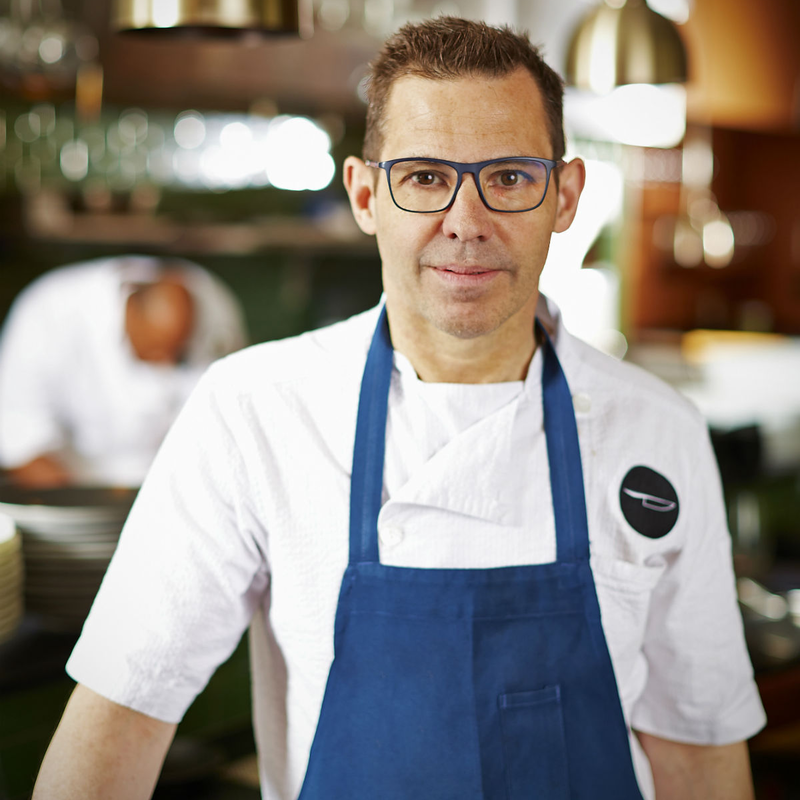 He worked with Abraham Salum at Salum and Komali before joining Misery Loves Company, parent company to Proof + Pantry and Madrina, where Peraza fuses Mexican flavors with French techniques. 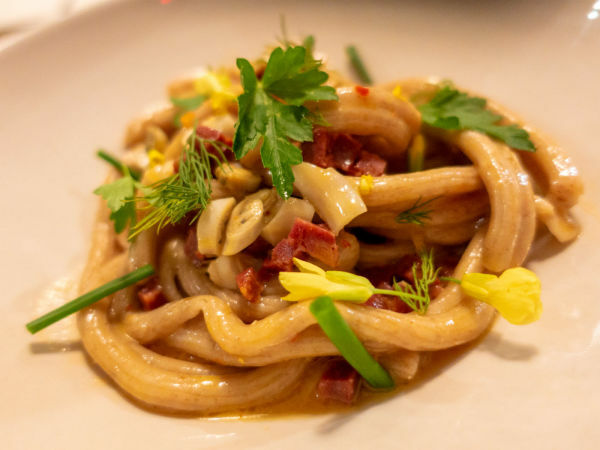 ​A native of Sicily, Puleo has been cooking for 30 years, starting at Tiramisu in Scottsdale, before moving to Los Angeles, where he worked at the legendary Rex, Il Pastaio, and Mr. Chow. 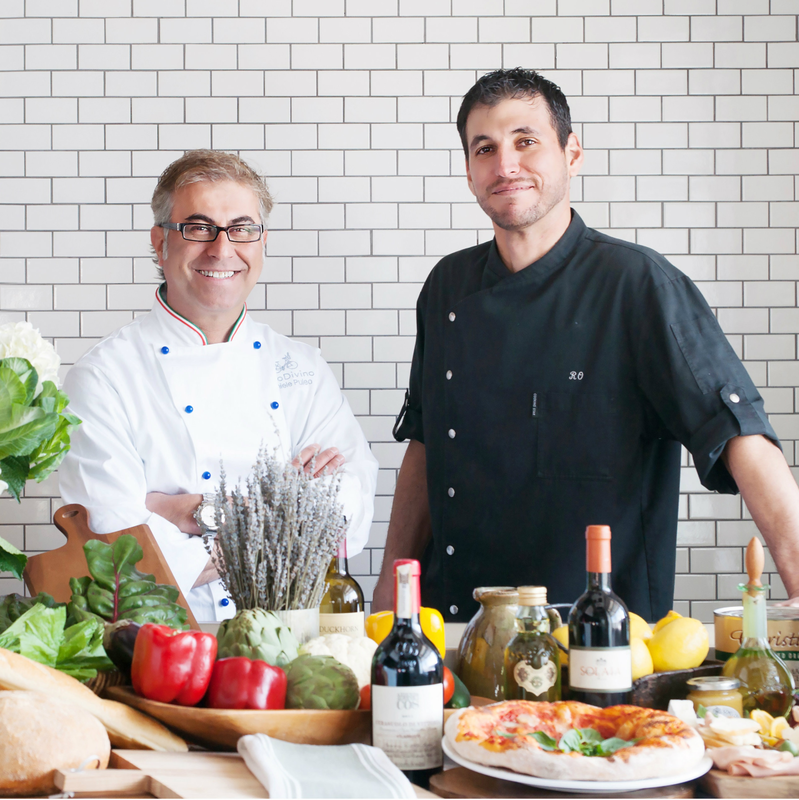 His first Dallas restaurant was the charming Daniele Osteria on Oak Lawn Avenue. He also owned Brix Pizza & Wine in Fort Worth. In 2015, he launched his innovative wine bar and restaurant CiboDivino Marketplace in Sylvan Thirty. A third-generation Rockwall native, Tate grew up in the restaurant world; his mother Nancy owned Goliad House Restaurant in Rockwall. He graduated from El Centro College with a degree in the culinary arts, then worked at Eastern Hills Country Club and Fearing's at the Ritz Carlton, Dallas. 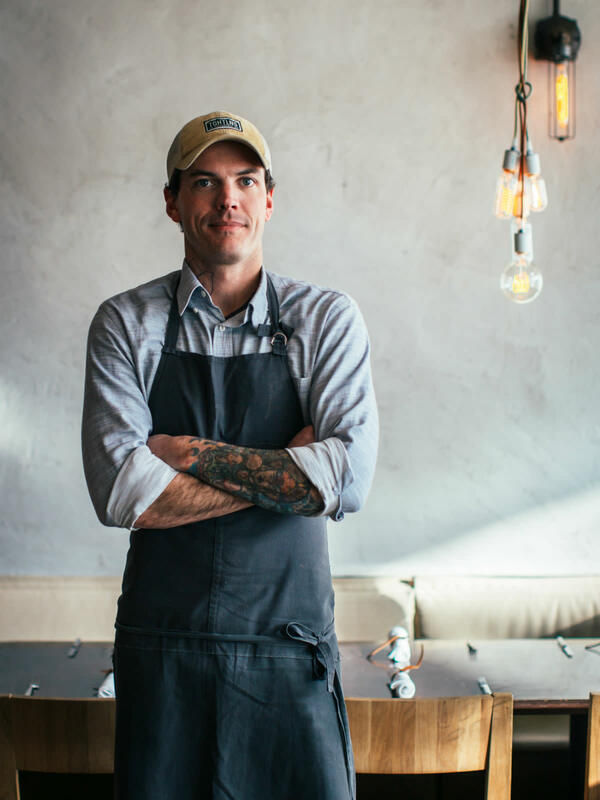 He and chef Randall Copeland opened Restaurant Ava, then joined up with Brooks and Bradley Anderson at Veritas Wine, Boulevardier, and his showpiece Rapscallion, on Lowest Greenville. 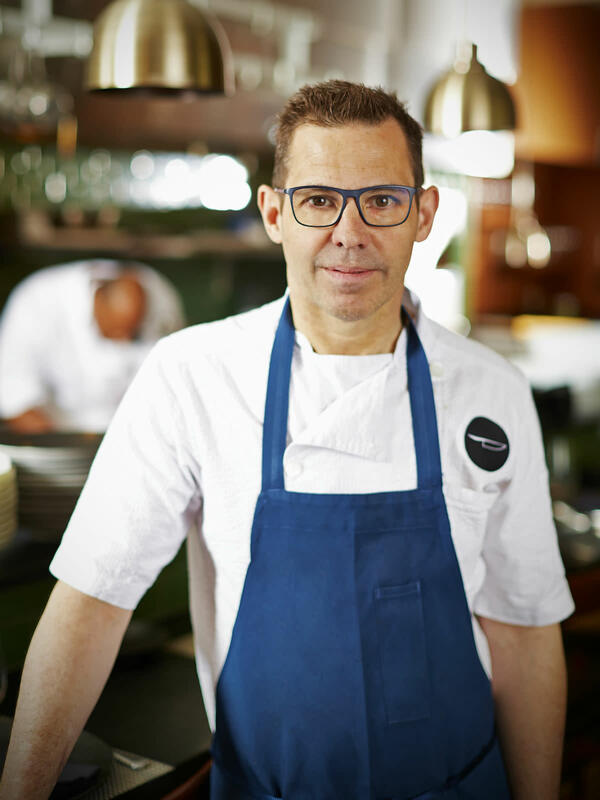 Outspoken and entertaining, John Tesar is one of Dallas' best-known celebrity chefs and a Food Network favorite. He was a contestant on Top Chef, where his generous sharing of pickles sadly helped contribute to his exit. A New York native, he's cooked at RM Seafood in Las Vegas, plus Club Pierre, 13 Barrow Street, 44 & Hell’s Kitchen, Vine, and Supper Club in New York, where he cooked alongside Anthony Bourdain. He was chef at Rosewood Mansion on Turtle Creek, then opened restaurants in Houston and Dallas, including The Commissary and Spoon. Knife is his modern steakhouse at the Highland Dallas hotel.